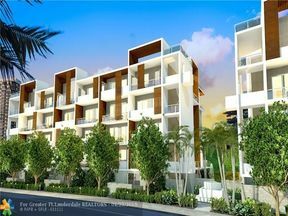 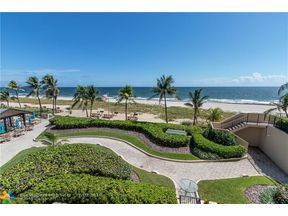 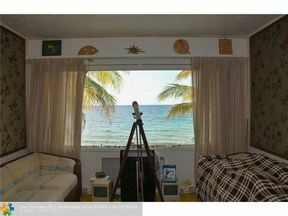 Bay Colony is one of Fort Lauderdale’s most exclusive, premier gated waterfront communities. 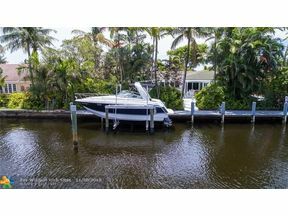 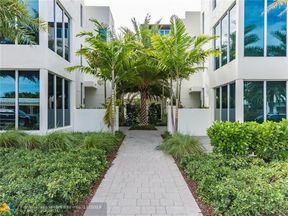 Located in Northeast Fort Lauderdale, Bay Colony features deep canals with no fixed bridges which is ideal for accommodating large yachts. 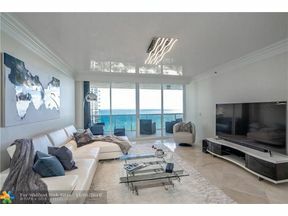 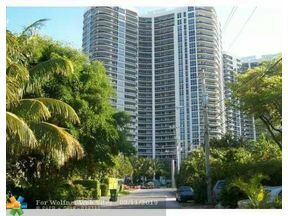 Bay Colony has close proximity to downtown Fort Lauderdale, the Galleria Mall, fine restaurants and entertainment, I-95, Florida Turnpike, international airports and the wonderful beaches of Fort Lauderdale. 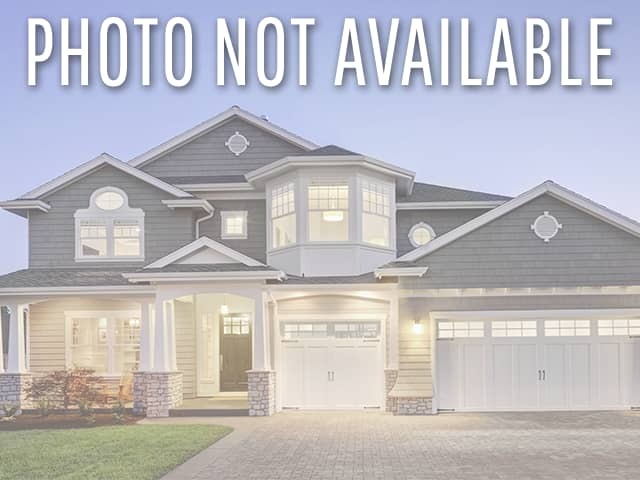 Nearby schools include the top-rated Bennett Elementary School, Bayview Elementary School, Charter School of Excellence and the Virginia Sherman Elementary School. 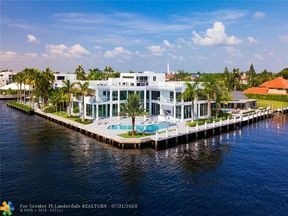 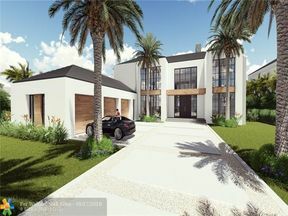 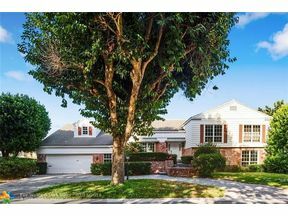 Bay Colony features large private homes on beautiful tree-lined streets with many homes offering unobstructed views of the Intracoastal Waterway.